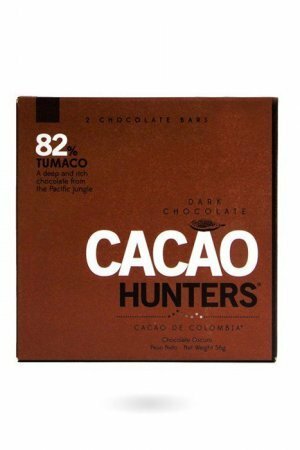 Powerful, dark, fruity. 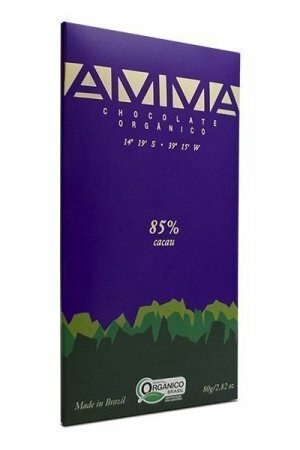 Beautiful 85% cocoa chocolate made entirely in Madagskar. 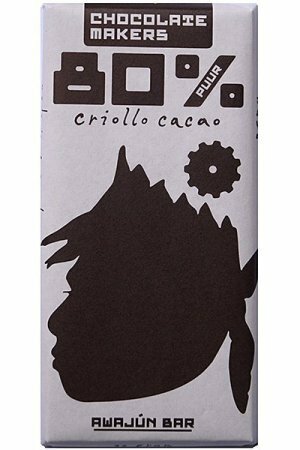 Powerful 85% chocolate from Chocolat Madagascar. 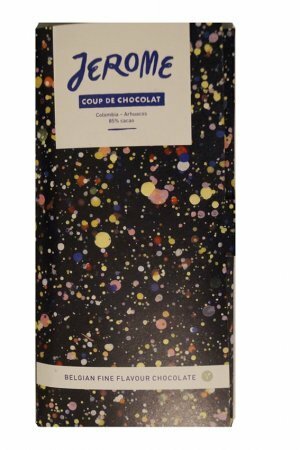 Made entirely from cocoa bean to chocolate bar in Madagascar, by Chocolaterie Robert. 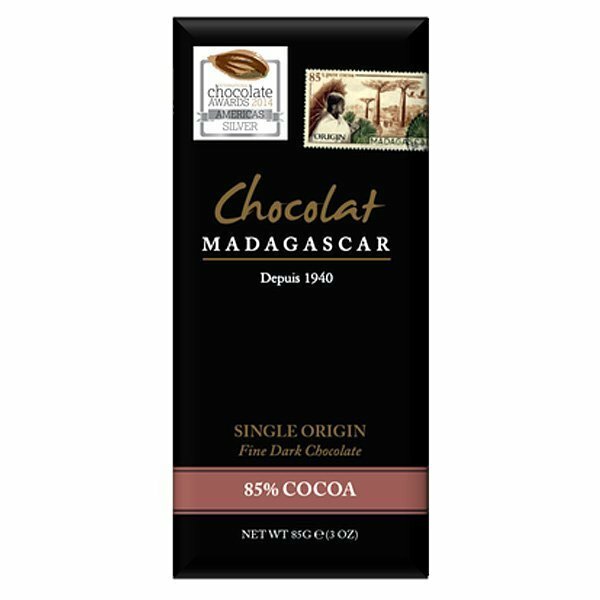 A combination of powerful and roasted and the fruity notes of the characteristic cocoa from Madagascar. 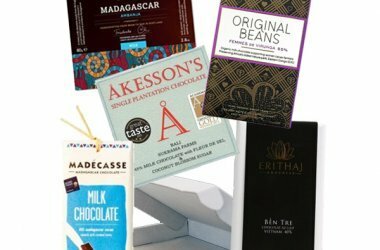 Cocoa beans & cocoa butter from Madagskar. 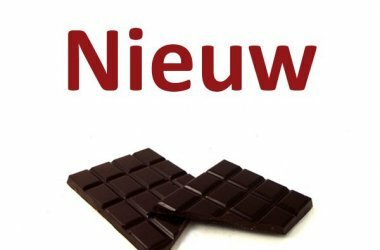 Allergy note of the maker: may contain traces of cashew nuts and milk. 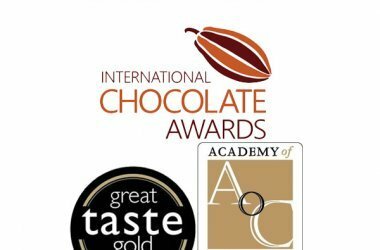 Silver at Academy of Chocolate 2017.